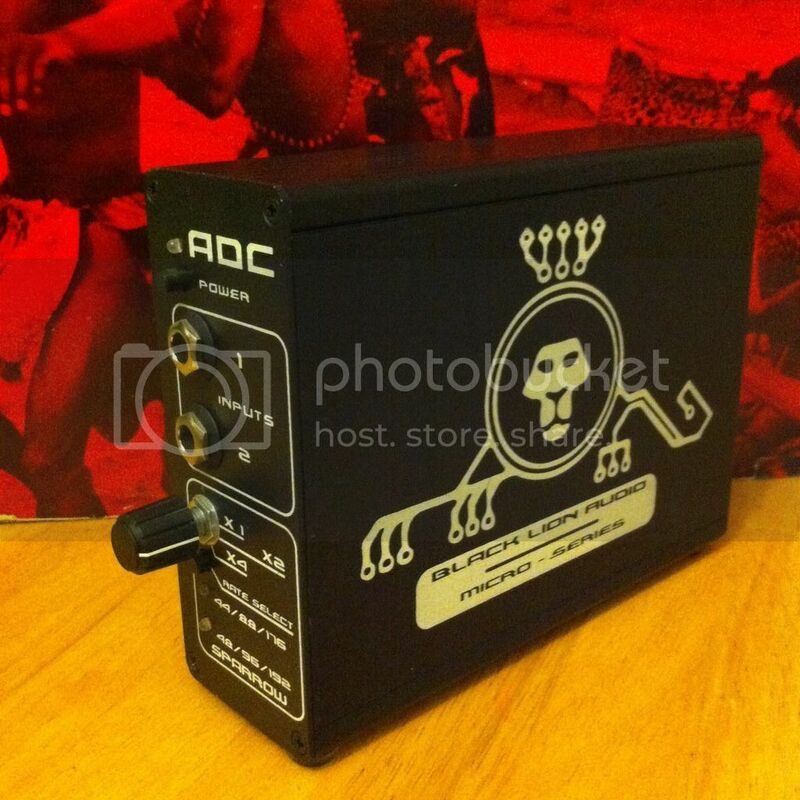 Black Lion Audio ADC Sparrow for sale. Extremely gently used. It has S/PDIF and AES outputs. Sample rates at 44, 48, 88, 96, 176, and 192kHz. I'll include SPDIF and AES cables; as well as the power supply. Sounds great, great company, you want this! Last edited by Brett Siler on Sun Jan 06, 2019 10:25 pm, edited 3 times in total.